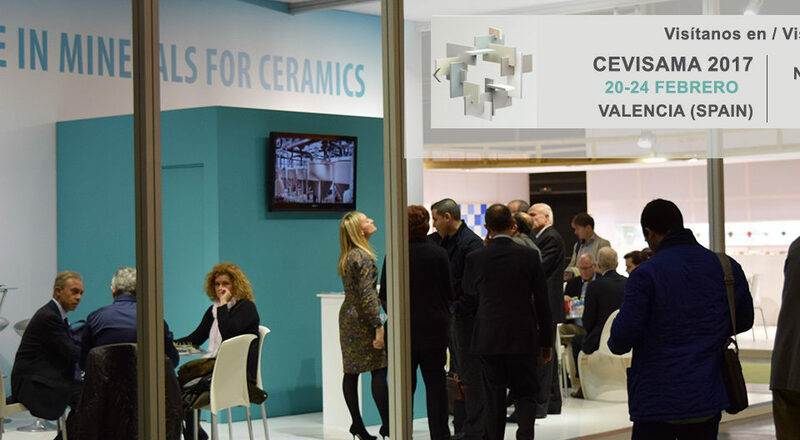 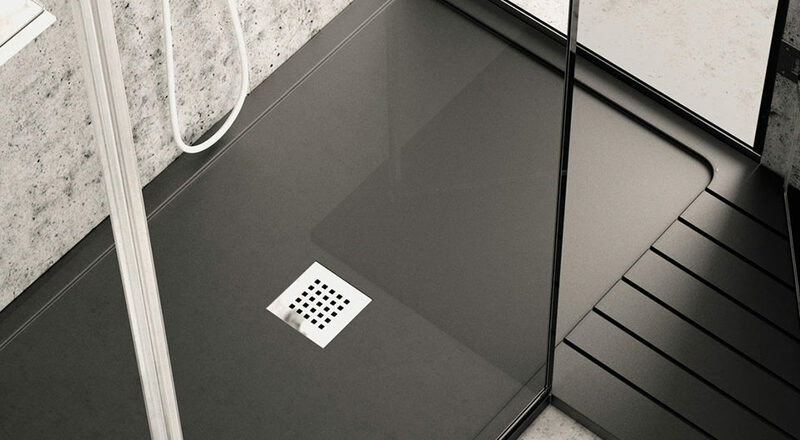 One more year, Resacril will show new propositions at Cevisama, the International Fair of Ceramics and similar, which at the edition 2015 counted with more than 700 exhibitors and 76.000 customers. 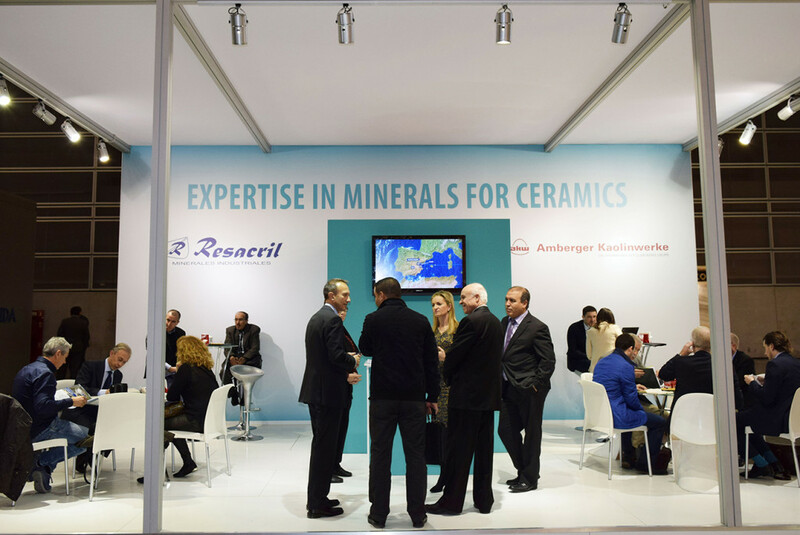 According to the demands and requirements of our customers, Resacril has extended the product catalogue with some innovations, being the most outstanding, Marmolite by resacril® and our new range of Alumina Trihydrates (ATH) with a very high degree of whiteness. 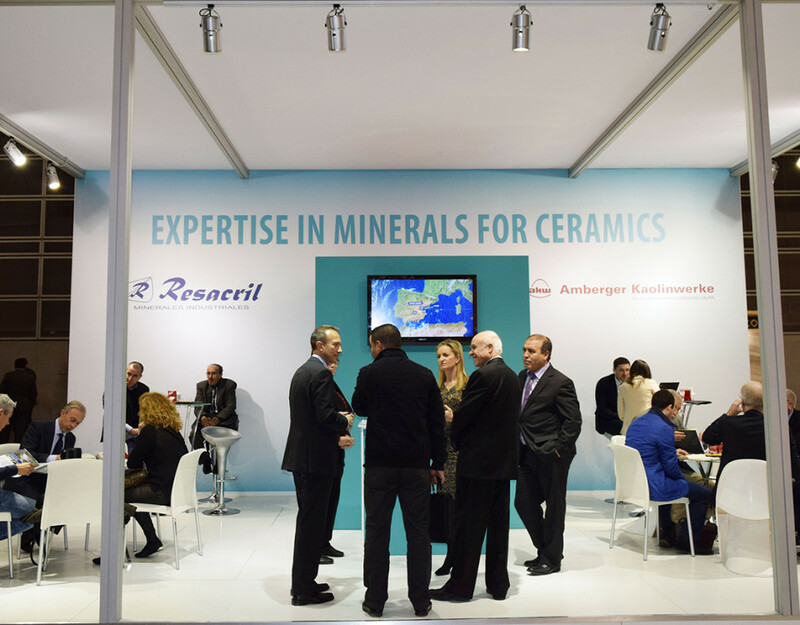 Resacril will be at the disposal of customers and visitors at stand B-69 (level 3- pavilion-3) from 1 to 5 February 2016 in the facilities of the Fair of Valencia.